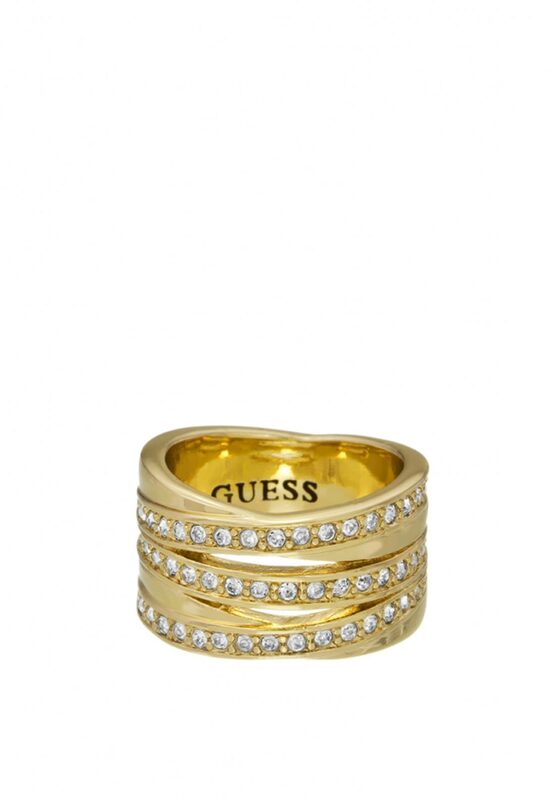 Forever beautiful is this crystal eternity stack ring from Guess in gold. 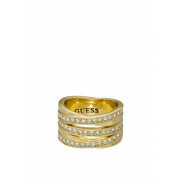 This piece features twisted bands encrusted with white crystals. They are held together by a shank on the back and look so glamorous. They sparkly beautifully in the light and will look amazing upon you finger.